Food and lens: Catfish Stew With Okra And Eba. 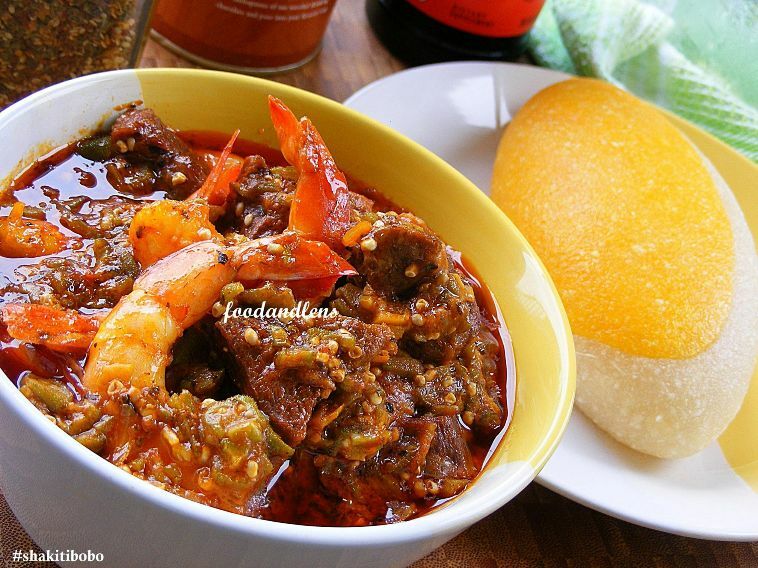 Catfish Stew With Okra And Eba. cahiiiii.... C FOOD OO. I need to make some "obe ata" with white fish!